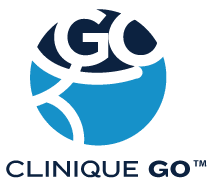 Clinique GO™’s home care physicians travel to see patients throughout Quebec city, Montreal and the surrounding areas including Laval, Longueuil, the South Shore, Lanaudière, and the North Shore. Whether for health care services in the comfort of your own home, your retirement home, or your place of work, our team is there to provide you with mobile services that are adapted to your condition in order to help you improve your quality of life and obtain quick medical advice. Clinique GO™’s physicians are members of the Collège des médecins du Québec and are available to travel to your home or office. Who can call upon the services of our home care physicians? Clinique Go’s at-home and workplace services are for everyone in the family. Our physicians can help young and old alike. If you need any kind of personalized medical advice for yourself or members of your family (children, adults, senior citizens). What happens during a session with one of our physicians? The physician will first and foremost assess the condition for which you are seeking medical advice. Their questions will allow them to know more about your medical history, your current health problems, the medication you take, as well as any exams or medical treatments you’ve received. 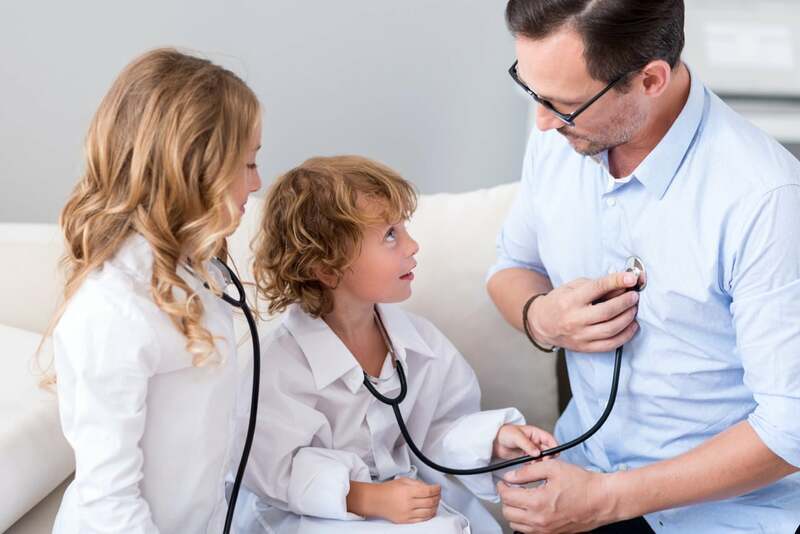 When they get a thorough understanding of your condition, the physician will be able to advise you on the best approach to improving your condition. Contact us for our fees. Our physicians are non-participating physicians in the RAMQ. Their fees are not covered by the Régie de l’assurance maladie du Québec. Where do our home care physicians travel? Want to book an appointment for your home or workspace? Need to temporarily hire a professional? Want to submit your application? Saturday : 8:00 a.m. to 2:00 p.m.